A little information about Helium 2 go, why we set up our business. 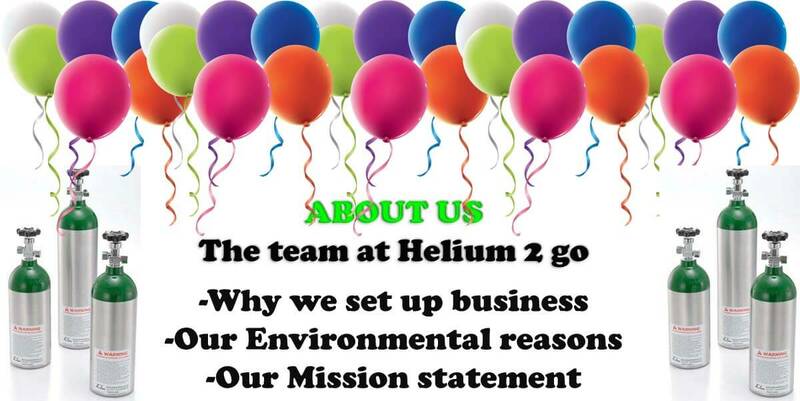 Helium 2 Go is a Brisbane business, run and owned by Brisbane locals, we are not a Corporate entity, however we have an intimate connection with the industry with over 30 years experience in the balloon and party industry. The primary reason we set up Helium 2 Go was to stop people buying and using disposable helium cylinders as they are incredibly bad for the environment. Our Helium Cylinders are refillable, not disposable, they are industrial strength lightweight brand new aluminium cylinders that we fill, you use and then we refill over and over again. 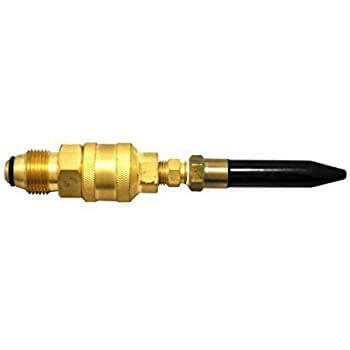 No landfill, environmentally friendly refillable helium cylinders. 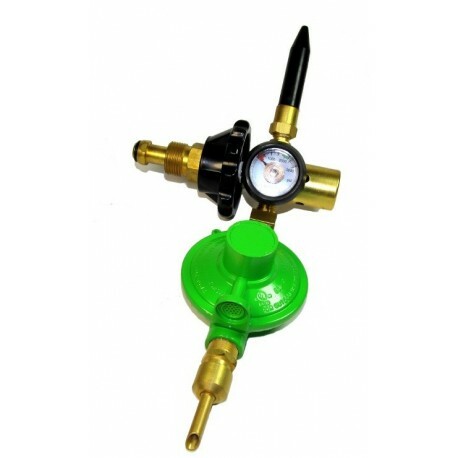 We fill our cylinders ourselves and when we say they will inflate 50 or 100 balloons, we mean true 28cm helium grade quality balloons, not cheap 23cm balloons that you will find in most disposable helium kits. We established Helium 2 Go so that disposable tanks are not used, please help us rid the world of them one city at a time. 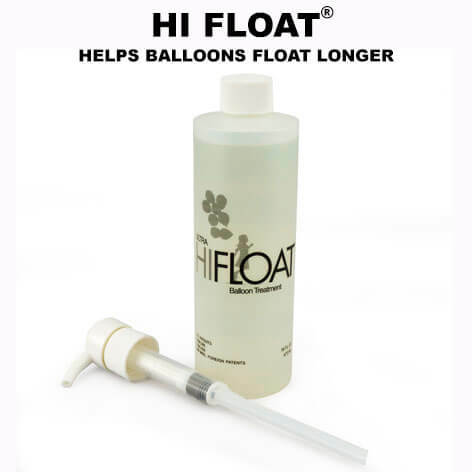 Another reason we set up Helium 2 Go was because helium balloon gas is very hard to find for the general public. 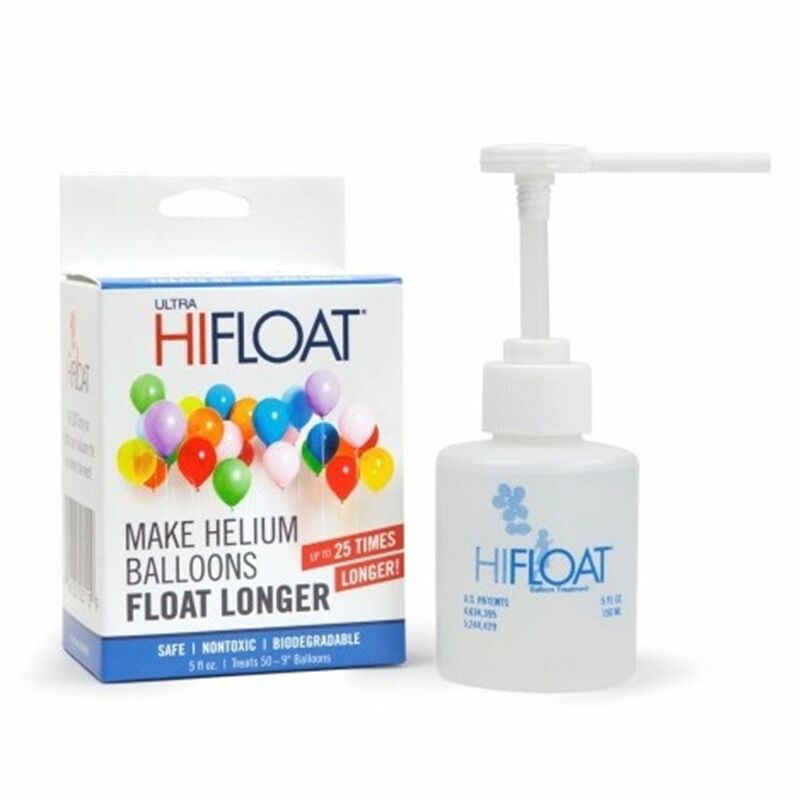 You cannot get one at the local service station or supermarket and balloon shops are getting harder and harder to find, it is not easy to find where get helium, where to rent a helium tank. Fortunately with Helium 2 Go, now it has never been easier to rent a helium tank. 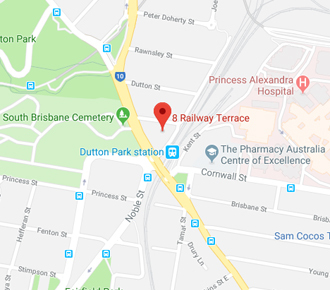 We deliver all over Brisbane and the Gold Coast, or you can pick up at a pre-arranged time from our premises in Dutton Park. You can order online in just a couple of minutes, or you can call us and speak to a human being from 9am until 7pm 6 days a week, or email and be surprised how quickly we reply. If you want to know more about us, please don’t hesitate to get in touch. You can call us or email and Order online. The team at helium 2 go Brisbane Australia.